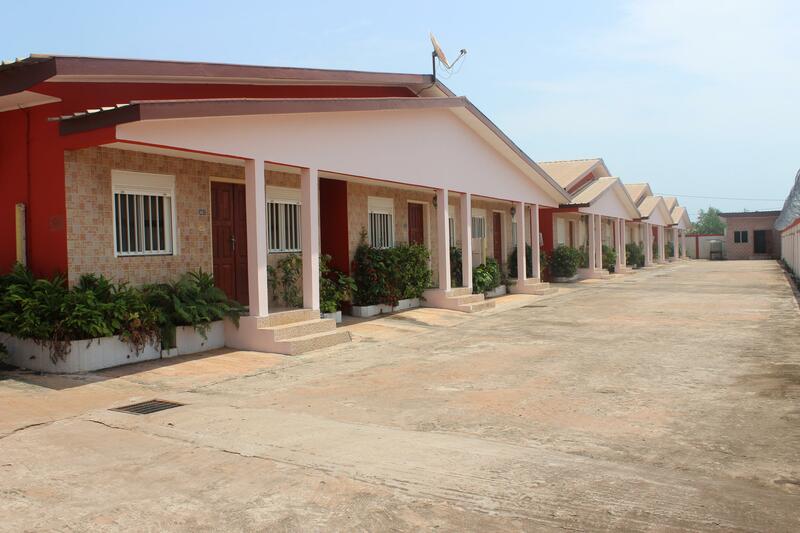 The YASSMANI housing of Port- Gentil GABON is located in the port area of the town that is only 5 minutes away driving from the airport and the city. The accommodation is located near a very nice tropical garden. A beach is located at only 2km away from YASSMANI, where you can find white sand all the way, clear water with its bar restaurant, and the best part is that you have only one road to take that connects you to the beach, the port and the city of Port- Gentil.